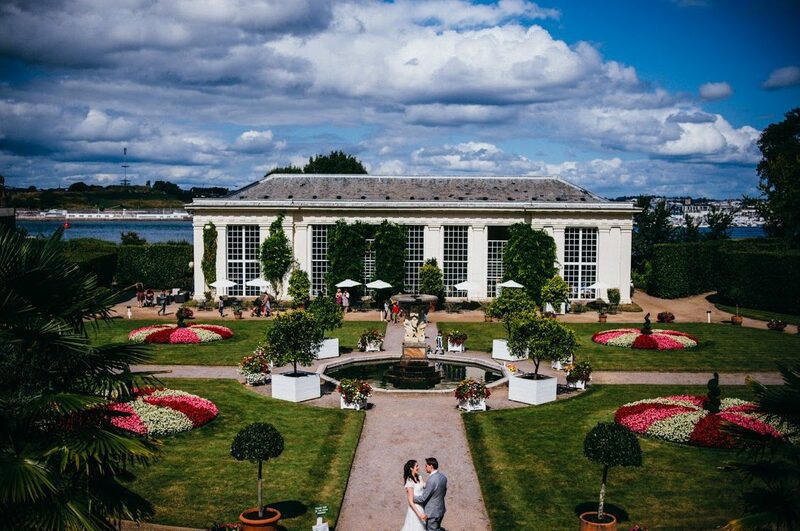 In the formal gardens of the lower park of Mount Edgcumbe estate you will find The Orangery Garden Café and Exclusive wedding venue stood proud with elegance overlooking the Italian Garden. 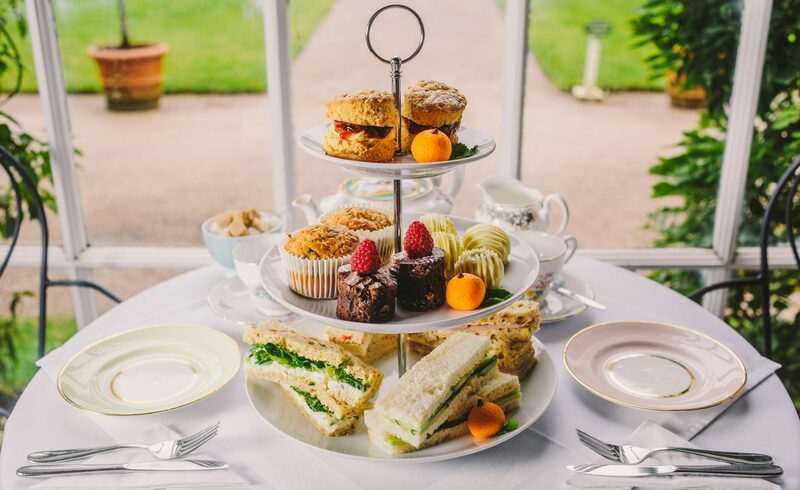 Built in 1775 this historic venue offers enchanting views of the Italian gardens and indulgent, delicious homemade English food, from our decadent Devonshire afternoon teas to our hearty Cornish lunches. 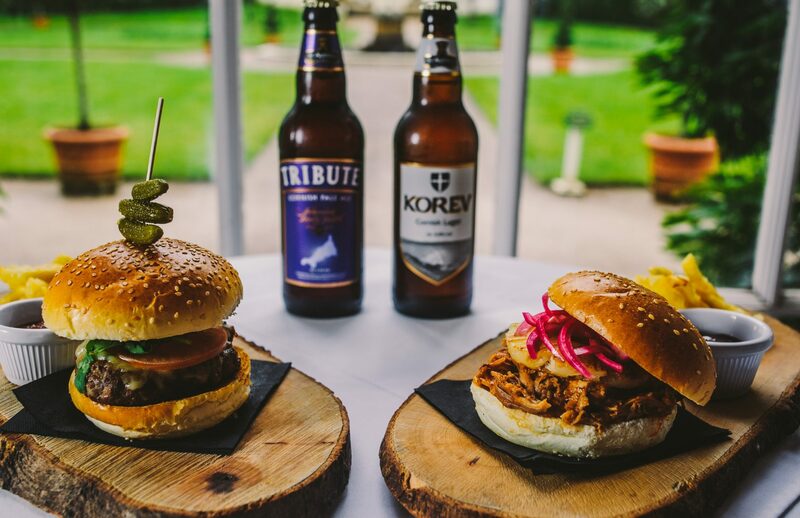 Our dishes are inspired by local produce and homemade by our passionate in house chefs. This is a dinning experience that captures and enhances this stunning and unique country park. 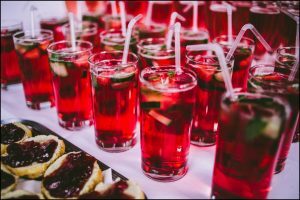 Couples, families and dogs bring this venue to life. 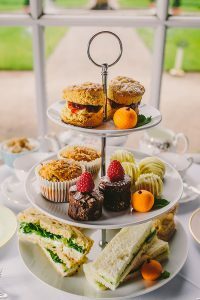 Indulge yourself in this perfect combination of finger sandwiches, decadent delights and organic fair trade tea. 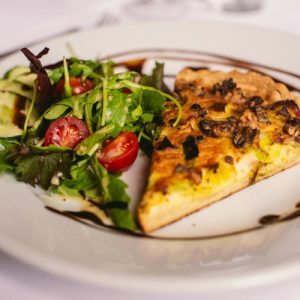 Our dishes are inspired by local produce and homemade by our passionate in house chefs. This venue basks in elegance and provides a perfect canvas for our brides and grooms to create their perfect wedding.